These riding rights have been great for riding in the hot weather. The stretchy fabric fits like a glove and feels like a second skin, with no restriction of movement and ultimate comfort. 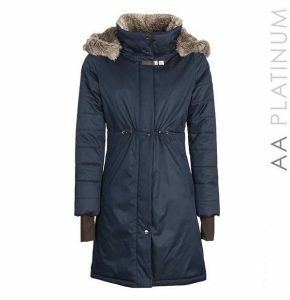 This stunning long coat from Horseware’s AA Platinum Collection, is a premium quality winter jacket. 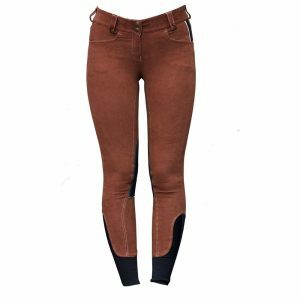 These Horseware Adalie Cord Breeches are made from a luxurious stretch corduroy that fit beautifully. 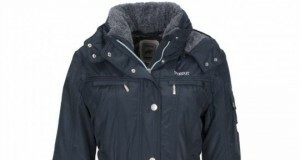 The Horseware Unisex corrib jacket is reflective with 100% polyester fleece lining. 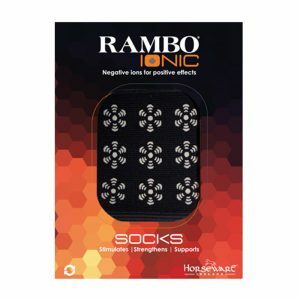 The Blurb The Horseware Rambo Ionic Socks use Ionic Therapy to help with a variety of health or injury concerns, the socks feature tourmaline infused patches to release negative ions for positive effects. Perfect for layering, the Elements cowl is an everyday wear favourite. 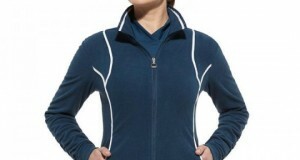 Made from French terry material with opti-dry technology. 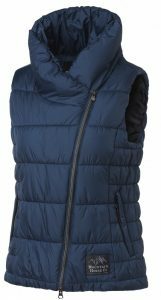 I gave it the ultimate eventers challenge but it does what it says, keeps you warm and dry including the contents of your pockets! Result! 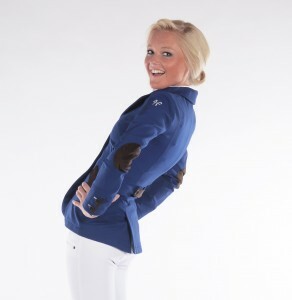 A creature of habit, I have worn the same brand of breeches for an unspontaneous amount of years! 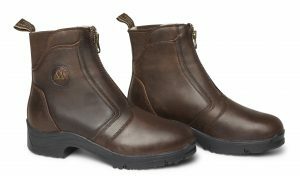 Relying on my insulated riding boots for extra warmth, it was a day for celebration when I ventured into unchartered territory and tried these softshell breeches from Noble Outfitters. 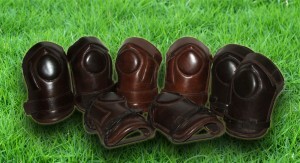 This really is the way forward for summer riding ! 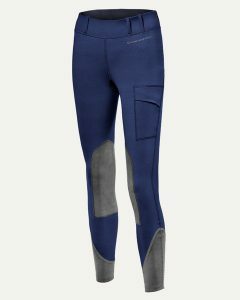 If there was ever the right time to try the Noble Outfitters Balance Riding Tight it is now ! Described by What Car? Magazine as a “seriously tempting proposition”, we find out more about the Mitsubishi Outlander PHEV as sales have just reached over 10,000. 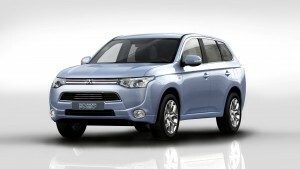 Less than one year from launch, the Mitsubishi Outlander PHEV has now overtaken every other plug-in hybrid and pure electric car, even passing vehicles that have been on sale since 2011, such as the Nissan Leaf, to become the UK’s favourite plug-in vehicle. Now that the weather seems to be warming up a bit, it’s time to lose a layer and show off what lies beneath. 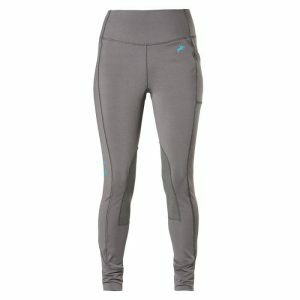 Warm enough to wear on a sunny day during a good workout, these base layers are all smart, do their job and need to be seen. To celebrate the start of the eventing season, The Gaitpost were delighted to get a sneak preview of the new range of equestrian stationery and gifts available online from Thursday 5th March by Bullen Cards. 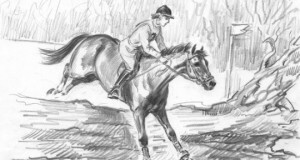 The beautiful illustrations are by renowned equestrian artist and children’s book illustrator, Anne Bullen (1912-1963) and are being re-launched under the direction of Anne’s Great-Grandson, artist, Jack Bullen. 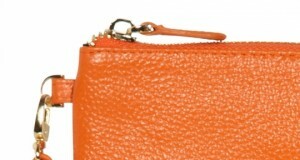 Pricey but I have worn mine practically every day for 6 years. Now, after years of TLC, the day has sadly come to replace them and I will not be looking anywhere else. 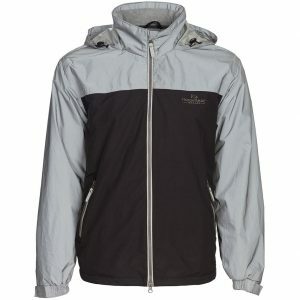 Currently reduced from £59 to £49.90, these are the perfect extra layer to keep you really warm and toasty. 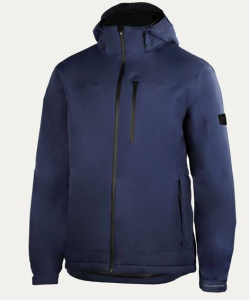 The Uniqlo Ultra Light Down Jacket also comes in a range of great colours as well – I chose the navy and dark brown but the wine and natural ones are equally lovely. This is THE coat I have been looking for for forever! It is so toasty and warm, super smart and I have never had so many comments asking where it is from! Pikeur can sometimes be a bit too, hmmm, obvious, but this is just fabulous! 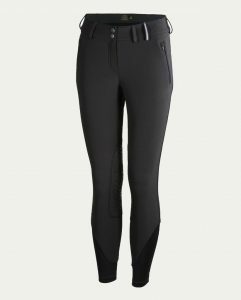 I have to admit to having a slight weakness for the lovely stirrup feature that adorns Ariat clothing, especially on the zips, but that doesn’t mean I am shopping on a whim. 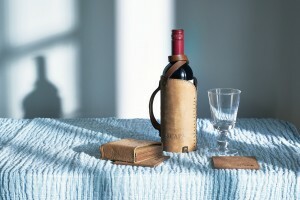 I am yet to be disappointed with this brand when there are plenty of others that are catching my eye at the moment. 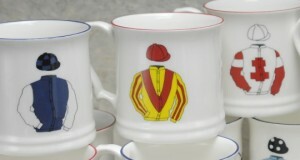 If you are looking for a unique and extra special gift this Christmas, look no further than Susan Rose’s beautiful fine bone china, which can be ‘bespoked’ with anything: your horse, home, XC or racing colours, weddings, school or hunt memorabilia and so on. We particularly like Susan’s Mug Full of History. 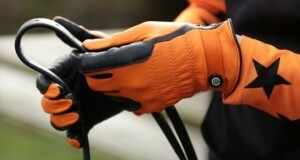 i-Quip’s XC Luxury Eventer gloves are essential for the perfect grip on the rein, wth their perfect made to measure fit they are so comfy as well as a bit of a fashion statement especially in the cross country where you can have personalised colours. I came across Equiline Cedar breeches a few years ago and I now have three pairs. I mostly use them for competition as I’ve two white pairs with a full ‘grip’ seat which is a sticky seat. 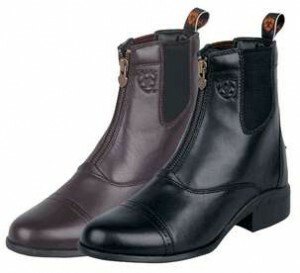 They are cut beautifully and fit so well and look really elegant , especially important with an unforgiving tail coat! We weren’t supposed to stumble across this super-stylish yet incredibly useful jacket. 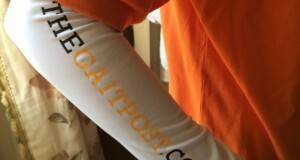 Just before we launched TheGaitpost.com at Badminton in May, we had ordered some jackets from a well-know equestrian brand but they failed to deliver them in time and despite our desperate pleas, we were jacket-less. 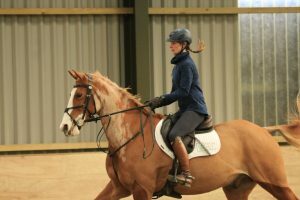 We invited World Class Performance three day eventer, Jodie Amos, to put Horse Pilot’s show jacket through its paces: from the ordering process right through to competing in it. All in all, it was a very thorough road test. 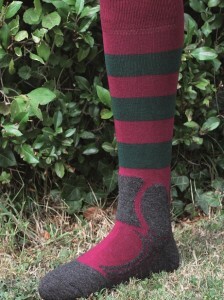 With an impressive clientele including Gonzalito, Facundo and Nico Pieres, Clare Milford Haven, Robin Butler, George Meyrick, various members of the Beresford and Domecq families and so on ..it might be easier to say who hasn’t bought a pair! I wasn’t sure if this was going to be a gimmick but having used up all my phone battery taking photos and videos at Badminton by lunchtime, I tried it out and sure enough it boosted my battery and and got me connected again despite my phone’s dodgy signal. 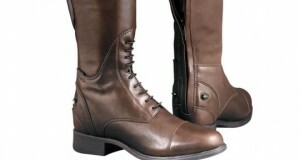 Ariat Heritage boots are not only stylish and smart but the most comfie thing out. I wear mine all day from the school run to riding & on the yard. I love the support they give the foot and the shape round the ankle.